Visit our megalithic tomb, which immediately catches your eye when you reach Karlsminde. Swimming: in the ocean along our 3km beach or – open all year – heated indoor swimming pools with artificial waves in Eckernförde and Damp. 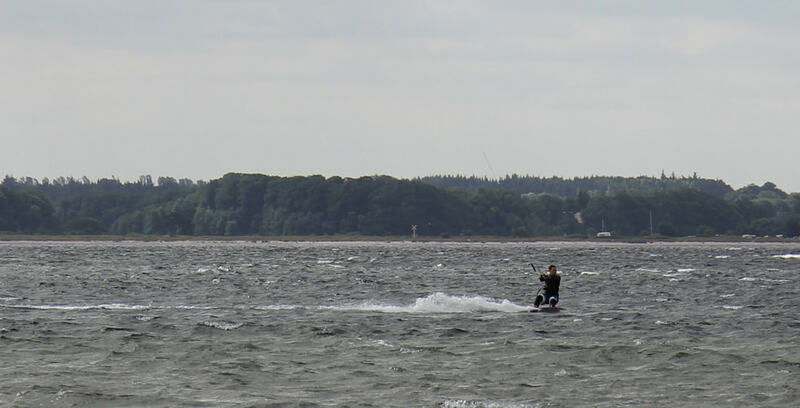 Windsurfing: Karlsminde is perfect for beginners and advanced surfers. There is a surfing school in Eckernförde. Sailing: with your own boats on Eckernförder Bay or from the sailing school in Eckernförde. 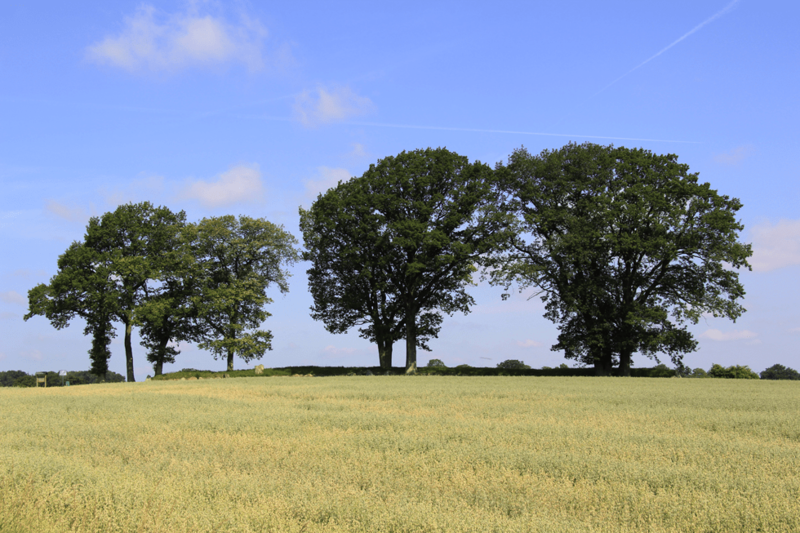 Cycling: a good starting place for trips on your own or rented bikes, a trail along the Baltic Sea passes Karlsminde. Hiking: on our own hiking trails, around Eckernförde and in Schwansen or along the beach. Golfing: Golf Club Altenhof and Golf Club Güby are nearby and there is a Swin – Golf – area on Gut Sophienhof, an inexpensive alternative for beginners. 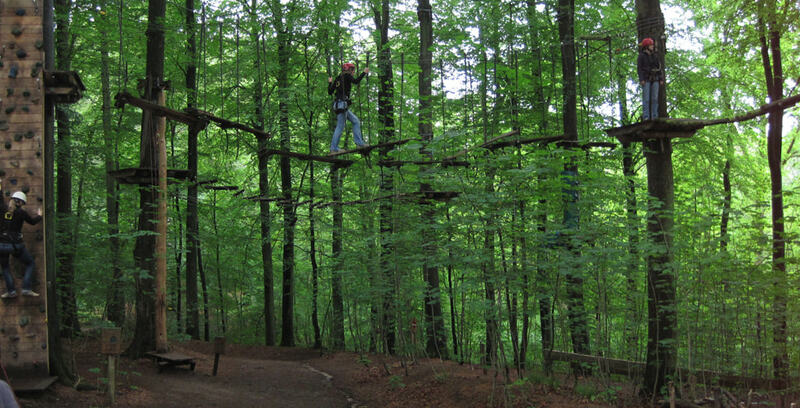 Climbing: a special challenge is the Nature – climbing – Park in Altenhof. Kiting: Kite surfers love Karlsminde and guests can watch their stunts. There is a kite school in Eckernförde.